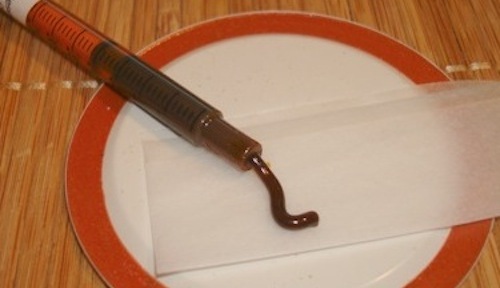 By William Breathes on July 31, 2014 CBD, Medical, Say what? Moriah Barnhardt has a three-year-old daughter, Dahlia, who was diagnosed with a brain tumor last May. Anecdotal evidence suggests that a soon-to-be-legal brand of low-THC pot called Charlotte’s Web might help her condition. If not, legalizing medical marijuana as a whole would give her a plethora of treatment options by allowing her to tweak the formula she administers to her kid. But this Tampa mom doesn’t need to wait for 2015, or for Florida voters to make up their minds. She’s one of the many parents who are already purchasing hemp oil online and making Rick Scott’s decree obsolete before it even happens. Read more over at the Broward-Palm Beach New Times. 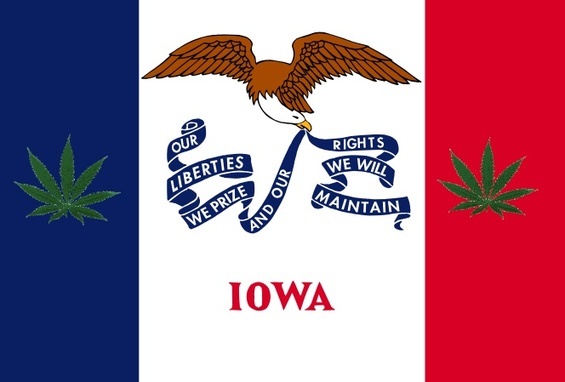 The Iowa legislature this past session approved a bill legalizing high-CBD oil for children with chronic siezure conditions. The law was approved but the roll-out hasn’t happened yet, and families are still waiting on the green light to buy the oil out-of-state and bring it home. It’s a program that some are saying is already a failure due to being so limited, and several groups say they want the program expanded to include the use of all medical cannabis – including the bill’s sponsor. A bill that would legalize high-CBD strains of cannabis at the national level was submitted today, giving hope to thousands of sick patients around the country. If approved, the bill would remove CBD-oil and “therapeutic hemp” from the controlled substances act that currently bans all forms of marijuana — from hemp to buds. Rep. Scott Perry, a Republican from Pennsylvania, says he was inspired to submit his bill, the “Charlotte’s Web Medical Hemp Act of 2014,” after meeting with the parents of a gravely sick child in his district. Benton Mackenzie doesn’t have much time left. The angiosarcoma eating away at his blood vessels and leaving fist-sized tumors on his skin is in the final stages. He’s in pain. 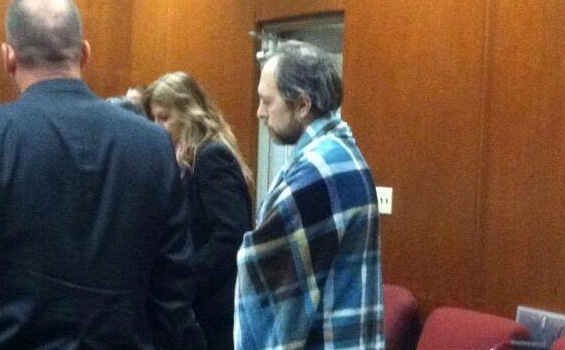 It’s why he chose to grow cannabis at his parent’s Iowa home where he lives with his wife. It was worth the risk, a risk that ultimately led to his conviction for cannabis cultivation earlier this month along with his wife. Without much strength or time left, though, Mackenzie wants to be comfortable. So he’s travelled from Iowa to Oregon where he can legally purchase cannabis with a doctor’s recommendation. It’s likely a last trip for Mackenzie, his wife and their son. And one he is already enjoying. 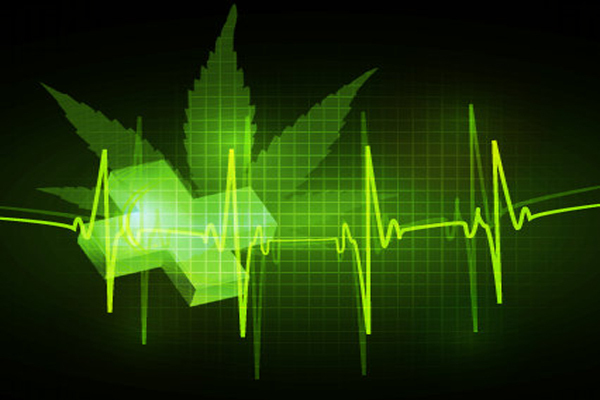 It has long been known that the various compounds (cannabinoids) found within the cannabis plant have amazing healing capabilities, particularly when it comes to fighting cancer. The American mainstream media finally began to catch on after Dr. Sanjay Gupta went primetime on CNN with his groundbreaking documentary, simply titled WEED. Almost overnight, the acronym “CBD” had entered households and vocabularies who would otherwise never consider any form of cannabis. Paula Crews, a suburban mom with short black hair, dumps a stick of butter into a double boiler and stirs in her secret ingredient. Her 24-year-old son, John, waits expectantly at the white Formica counter in their West Broward kitchen, watching while his mom mixes the butter into a pot of melted chocolate. Finally, she pours the candy into a rectangular mold and puts it in the fridge to cool. A few minutes later, John pops a piece of his mother’s creation into his scruffy face. In about a half-hour, the frat-boy archetype in a Guy Harvey T-shirt will be comfortably numb from the marijuana baked inside the homemade candy bar. Like parents of other epileptics, Crews was hopeful last month when Gov. Rick Scott signed the Compassionate Medical Cannabis Act of 2014, a bill that makes a mild strain of weed available to medically suitable patients like John. But many of the Republicans who supported the measure now admit they hope the law helps stall a full medical pot reform initiative on this November’s ballot. Broward-Palm Beach New Times has the full story. 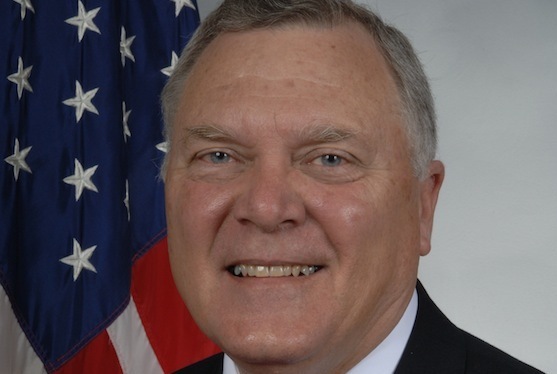 Georgia Governor Nathan deal isn’t going to sit by and let a CBD-only medical cannabis bill he pushed this past session go to waste. Instead, the Republican says he is going to spearhead the effort to get clinical trial programs started. Deal met with officials yesterday to kickstart the program. As the cannabis movement goes more main stream, the hucksters, frauds, snake oil salesmen, and get-rich-quick types are coming out of the woodwork. Nowhere does such a low-level life form thrive better than on the world wide web. But while information becomes more readily available online, reliable information becomes more of a rare and valued commodity – particularly when it comes to pot. The charlatans trying to profit on the cannabis boom know this, and they are quite literally in a race to cash in as large as possible before the capitalistic opportunity of a lifetime dries up. 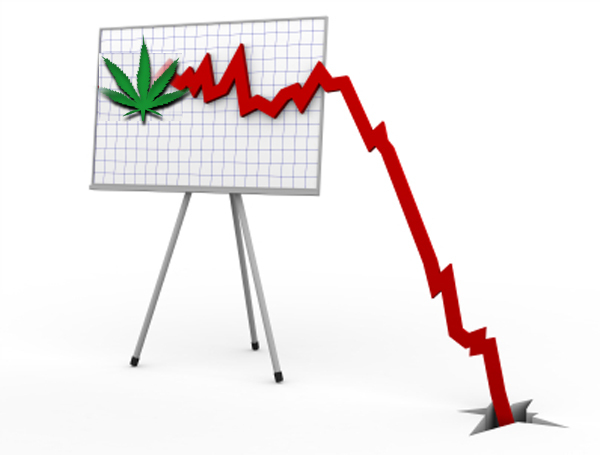 This haste – and its consequences – has been demonstrated time and again in the grey-collar world of trading weed-related stocks. As despicable as this practice of pumping and dumping pot stocks is, at least they are targeting adults. The Primary Children’s Hospital in Salt Lake City, Utah say they are days away from getting federal approval to conduct a CBD oil trial study on 25 children with severe epilepsy. In the meantime, however, they have been granted permission to study a CBD-oil pharmaceutical drug, Epidiolex, from British GW Pharmaceuticals. The North Carolina House last night approved a CBD-only bill in what seems to be a fast track to overall passage. It’s a step in the right direction, sure, but it’s still very limited and relatively hard to get access in the program. If approved by the Senate and given the okay by the governor, North Carolina citizens suffering from chronic seizure disorders would be able to access the treatment only after proving that at least three other drugs don’t work. The bill is mostly aimed at children in the state.